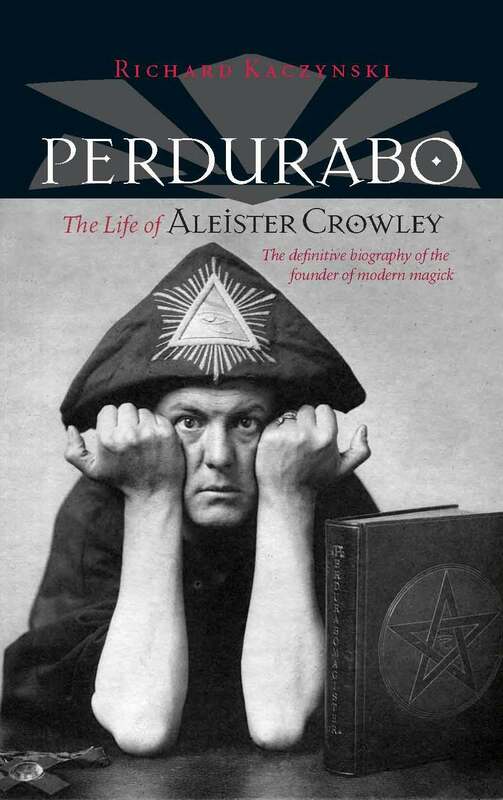 On the topic of the mysterious “sin against the Holy Spirit,” I—as the author of Perdurabo: The Life of Aleister Crowley (2010)—must quote Crowley’s account of how he as a bitter teen decided to rebel against religion after God took away his idolized lay-minister father through tongue cancer. This rebellion consisted of young Alec abandoning his former ambition to be the best-ever Biblical scholar, and naively determining to become the best-ever Biblical sinner. 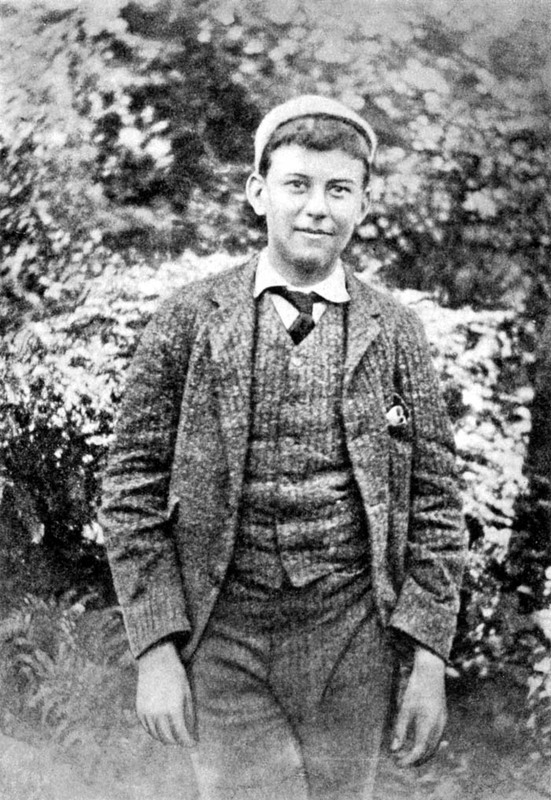 The darling face of the 14-year-old Wickedest Boy in His Class. Circa 1889 photo from Aleister Crowley's Confessions (1929), © Ordo Templi Orientis. There’s something very poignant about a naive and shattered boy wanting to strike back at God for killing his dad, only to run aground on the reefs of Christian hamartiology. Crowley would go on to conclude that spiritual truths were the only things in life that really mattered or endured, and he would devote himself to systematically exploring them...albeit in ways that many considered unconventional and even shocking. You can read all about it in Perdurabo.